Why, hello... we meet again! I know, my blog needs more love and more attention. 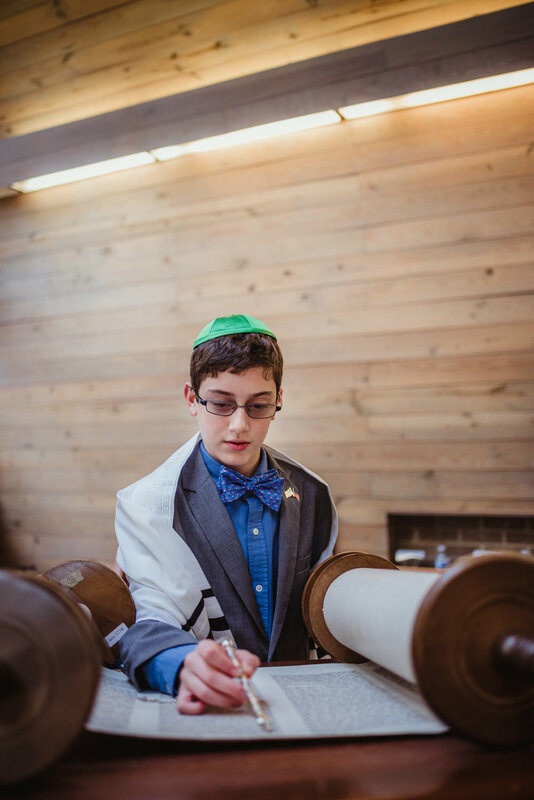 Speaking of love and attention, Lucas got SHOWERED with it on November 18th when he became bar mitzvah! 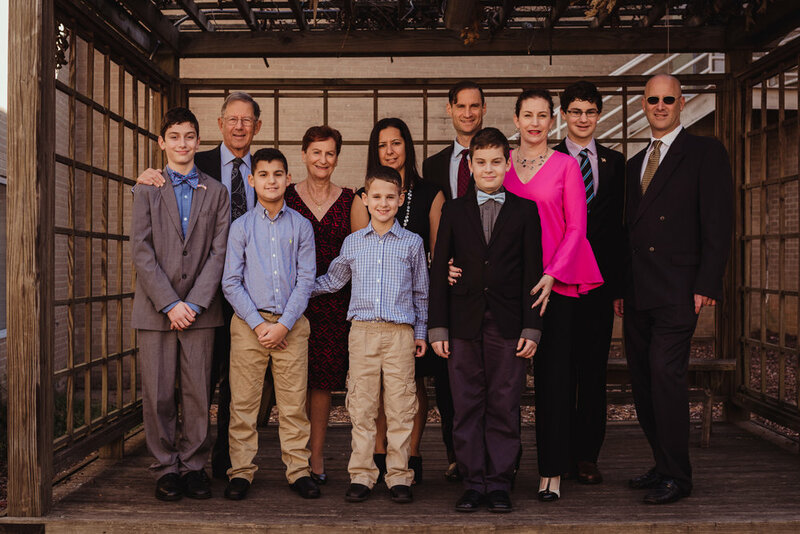 The Schwinger Family holds a special place in my heart... their older son Harrison's Mitzvah was my very first one, and since then Temple Beth Or has become a family to me. The amount of love and celebration that goes on, the message of peace, love, and family draws me in every single time. Plain and simple, I love this family and I love my now TBO family. 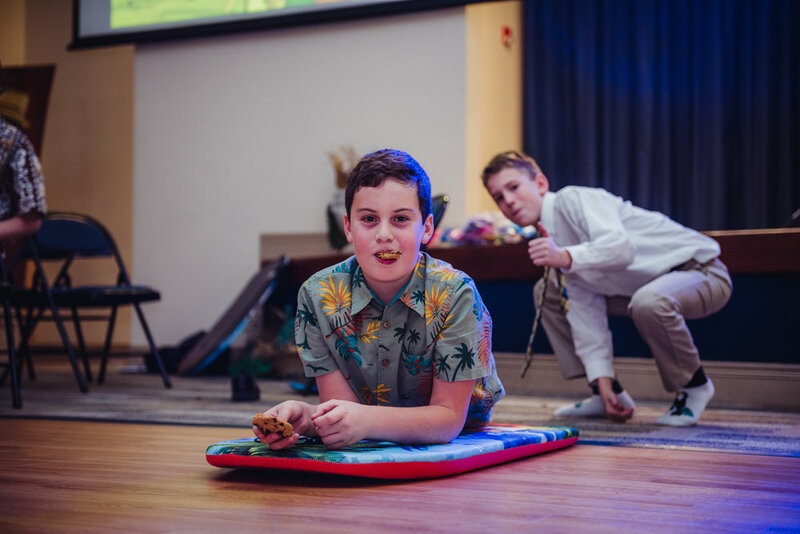 Luke's Mitzvah was nothing short of awesome. 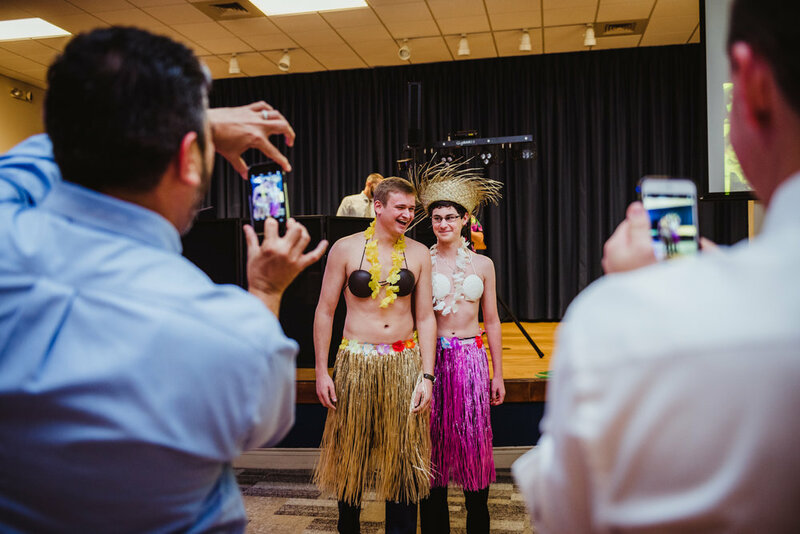 His Mom, Sharon, planned and decorated and created EVER-Y-THING for his Luke-Luau. 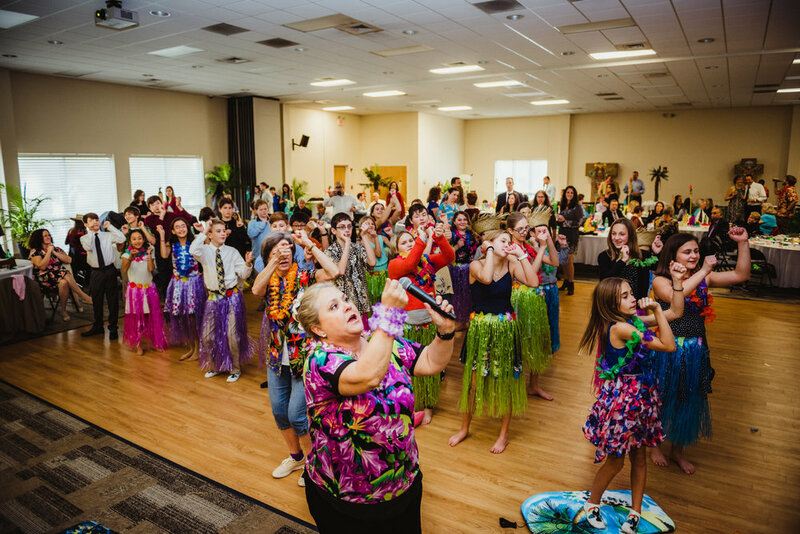 There was amazing food, games for the kids, a candy bar, birthday candles, and of course, what would a luau be with out a professional hula dancer coming to teach everyone? 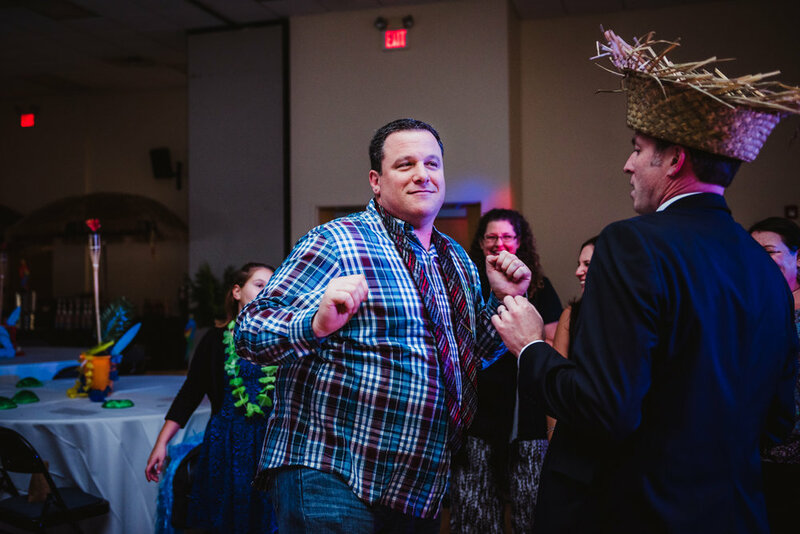 There was a choreographed Mom and Son dance, a slideshow, and so much fun that was had by all. 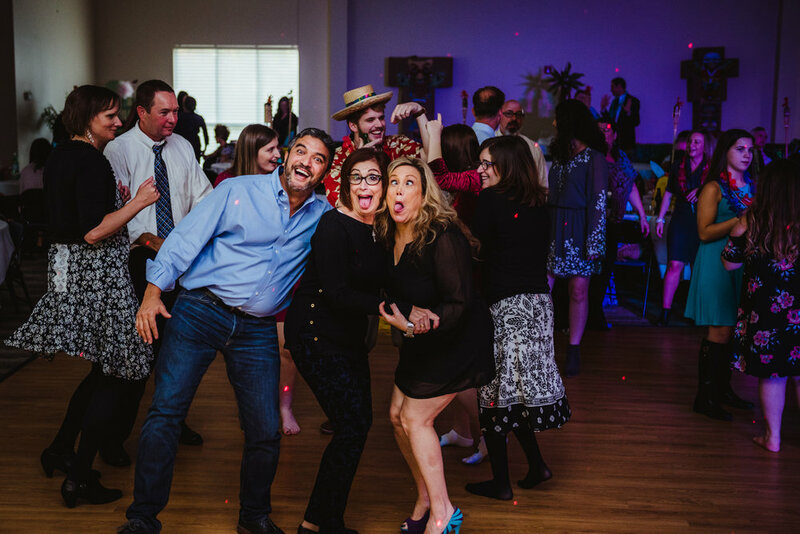 This is a SUPER fun family, so the pictures here completely reflect their fun-ness! Lucas, mazel tov on all your accomplishments and for donating ALL THOSE BOOKS to those who need them! Your family and your TBO family are so proud of you and the man you're becoming. I am also ecstatic to say that I have a lot more Mitzvahs planned with this class for the coming year. And I am THRILLED. EEEEEEEK!! !